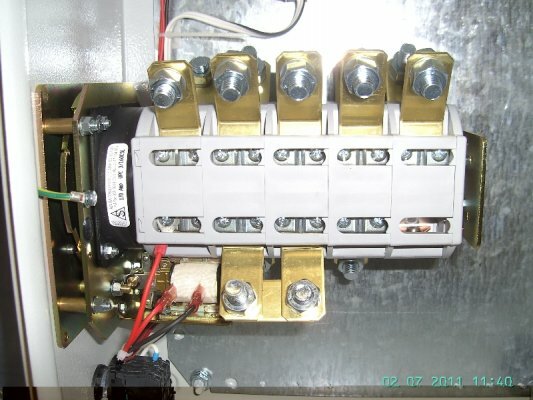 ASN Switchgear is dedicated to providing you with the highest quality of service and product available in today’s market. 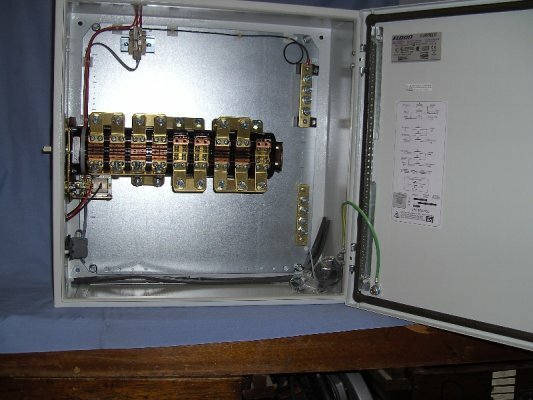 We specialise in the Design, Manufacture and Supply of Quality, Reliable and Safe Equipment for the Control of Electricity. 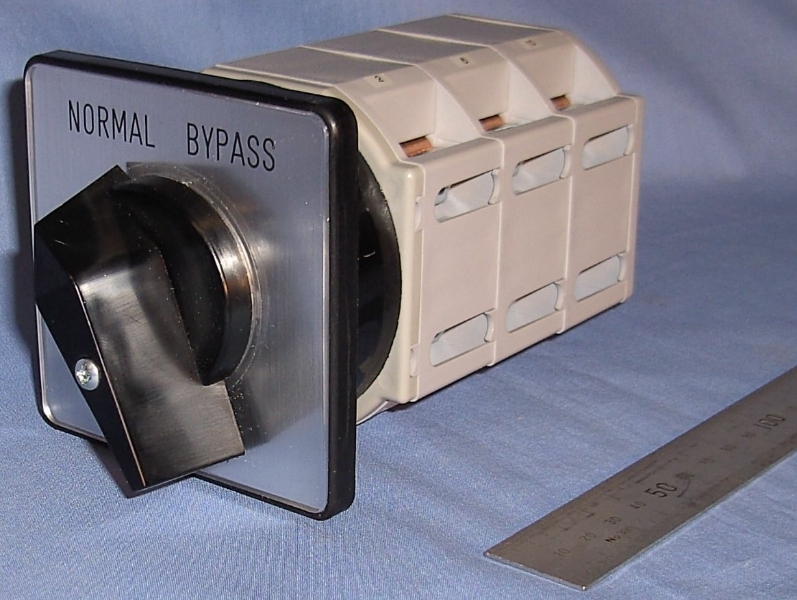 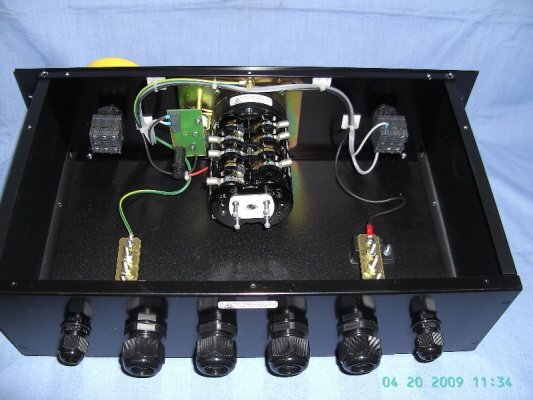 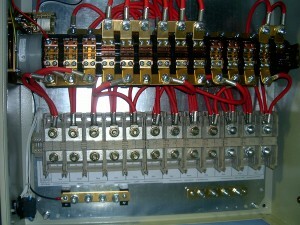 This includes bypass switches for UPS, rotary switches and isolator switches in metal or plastic enclosures. 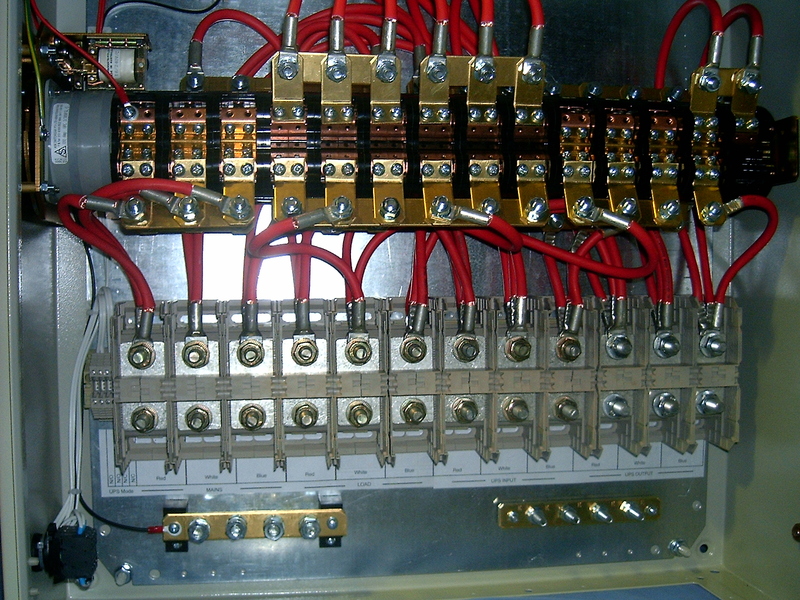 ASN Switchgear has been supplying Switches to the Electrical and Communications Industries in Australia and the world for over 50 years.